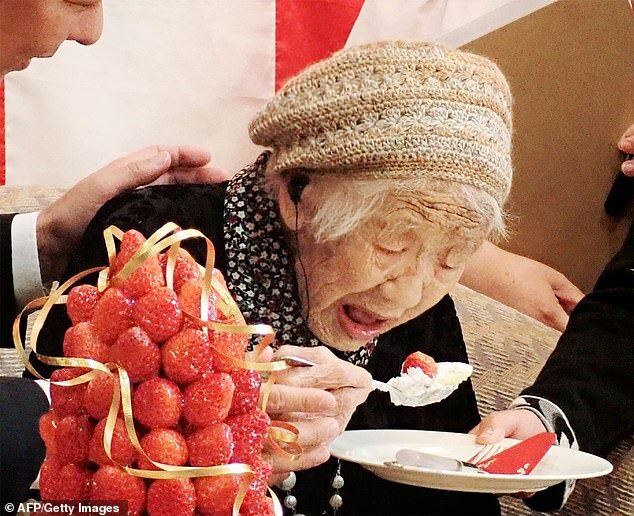 A 116-year-old Japanese woman was honoured on Saturday as the world’s oldest living person by Guinness World Records. 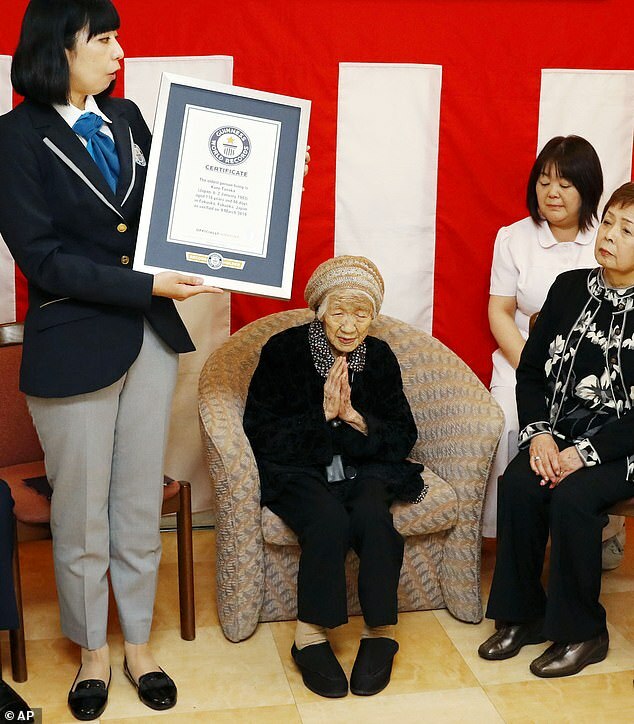 The global authority on records officially recognized Kane Tanaka in a ceremony at the nursing home where she lives in Fukuoka, in southwest Japan. Her family and the mayor were present to celebrate as the cancer-surviving pensioner, who loves playing the board game Othello, was handed the framed certificate by a Guinness World Records official. Tanaka was born on January 2, 1903, the seventh of eight children. She married Hideo Tanaka in 1922, and they had four children and adopted another child. She is usually up by 6am and keeps her mind occupied by studying mathematics. She had previously attributed her longevity to a strong appetite and her liking of sweets, coffee, and fizzy drinks. 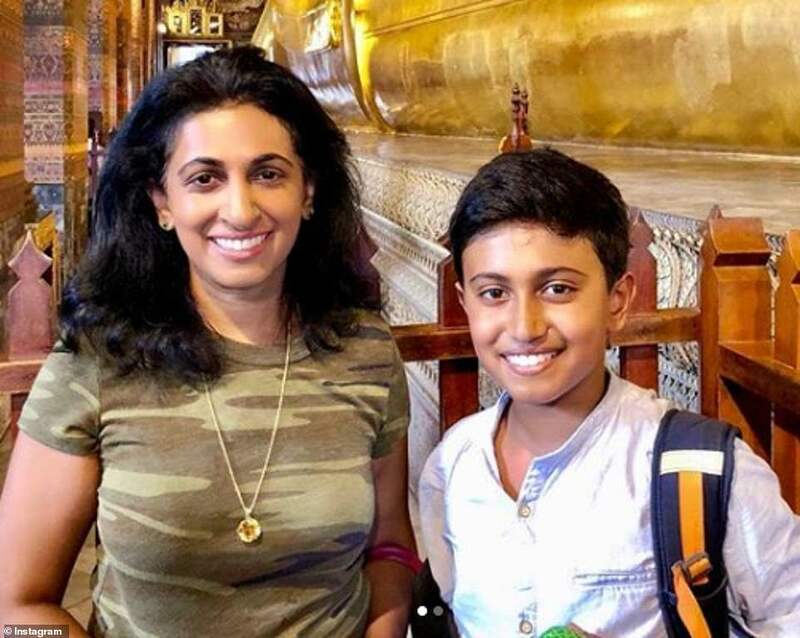 Her great-nephew, Gary Funakoshi, also credited Tanaka’s spirituality and faith. 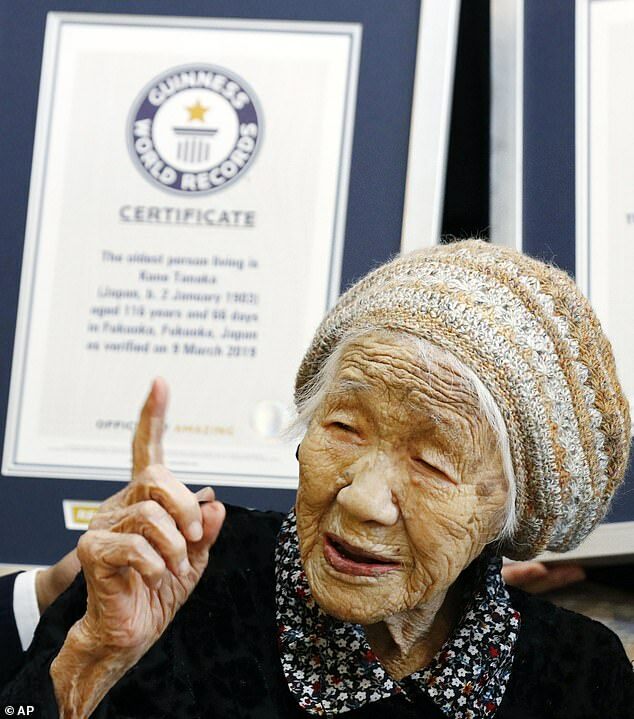 The previous record holder for the oldest living person was another Japanese woman, Chiyo Miyako, who died in July at age 117. Miyako was described by her family as a ‘chatty goddess’ who was kind and patient, and loved calligraphy, eating sushi and eels. 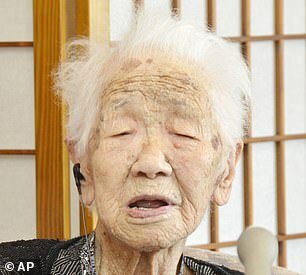 The oldest person prior to Miyako was also from Japan. 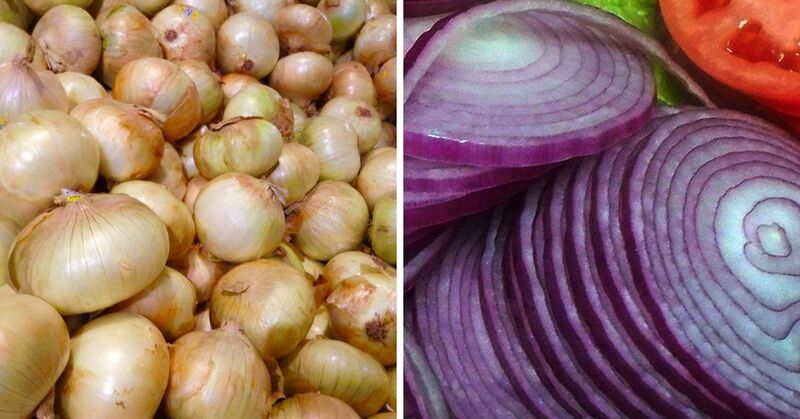 The country dominates the oldest-person list because although changing dietary habits mean obesity has been rising, it’s still relatively rare in a nation whose culinary tradition focuses on fish, rice, vegetables and other food low in fat. Age is also traditionally respected here, meaning its elderly are well cared for and often stay active into their 80s and beyond. But Tanaka has a way to go before she is the oldest person ever – an accolade currently held by a French woman, Jeanne Louise Calment. According to Guinness World Records, Calment was born in 1875 and lived to 122. 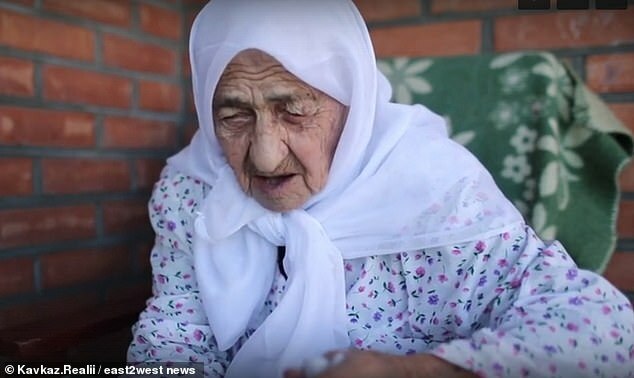 She reportedly continued cycling until her 100th birthday and smoked throughout her elderly years, until she was 117. Guinness said the world’s oldest man is still under investigation after the man who had the honour, Masazo Nonaka, living on Japan’s northernmost island of Hokkaido, died in January at 113. 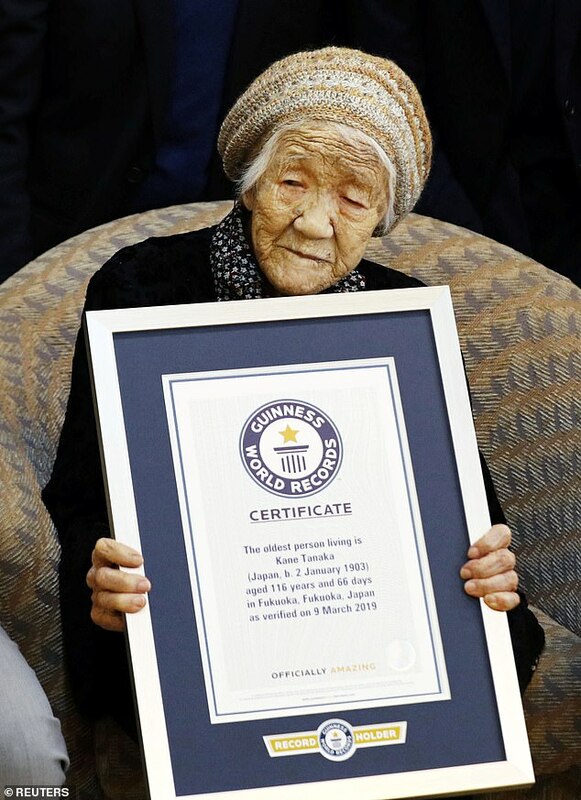 Following Miyako’s death, two other people stepped forward claiming to be the world’s oldest living person – a Brazilian man and a Russian woman, but neither claim has been verified by Guinness. 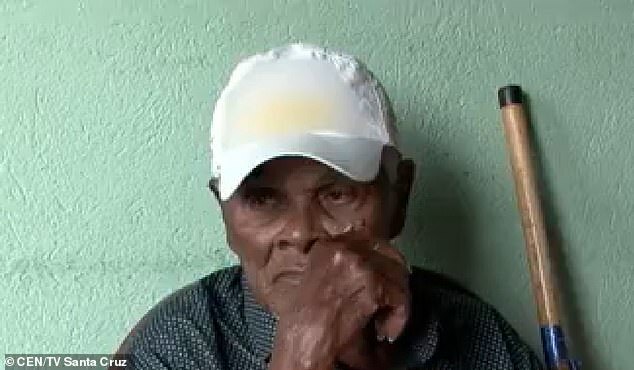 Jose Ferreira dos Santos, who lives in the municipality of Itajuipe in the Brazilian state of Bahia, says he is 118 years old. His birth certificate appears to state he was born on November 9, 1900, which would make him just over two years older than Tanaka. But his claim could be scuppered if another contender, Koku Istambulova, is confirmed as being 129 years of age. 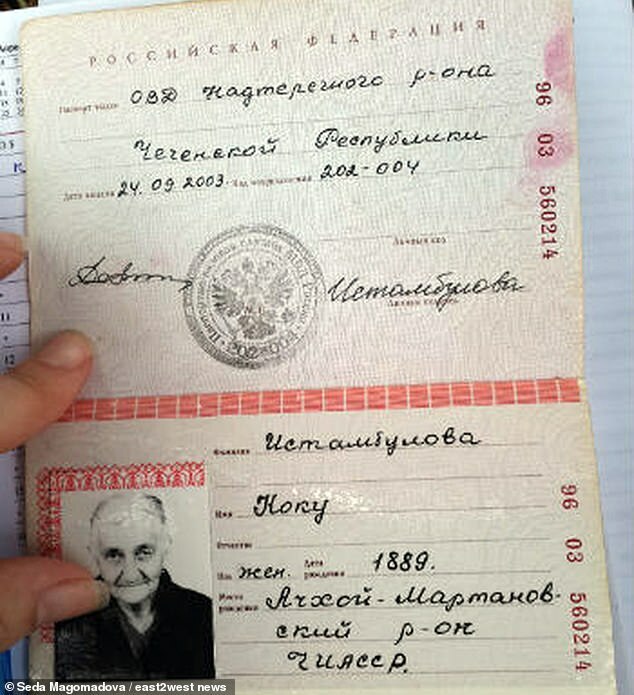 Istambulova produced Russian passport and pension papers which appeared to show her date of birth as June 1, 1889. 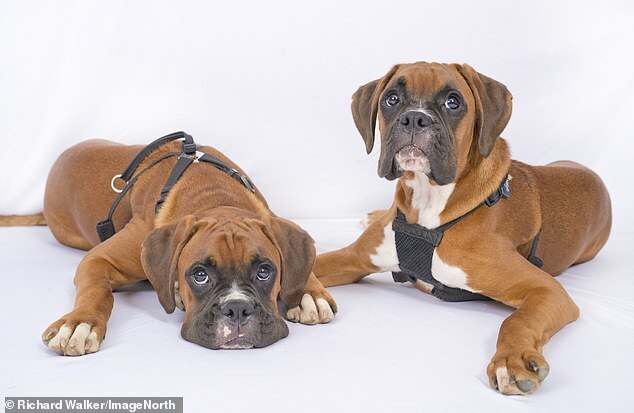 Guinness World Records has three longevity categories: the oldest person living (male), oldest person living (female), and oldest person living.